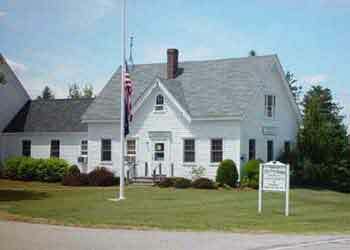 Tuftonboro is the only New Hampshire town owned by just one man, John Tufton Mason, for whom the town was named. Mason was heir to the Masonian Claim, the undivided lands of northern New Hampshire, which he sold to a group of Portsmouth merchants in 1746, thereafter known as the Masonian Proprietors. They disposed of the land via grants to prospective settlers prior to the American Revolution. Situated on the shore of Lake Winnipesaukee, Tuftonboro includes the villages of Melvin Corner, Melvin Village, and Mirror Lake. Lake Winnipesaukee has 274 islands with 27 of them located in Tuftonboro. In our lovely town, visitors and locals enjoy the Indian Grave by the Lake, the view from Abenakee Tower, our beautiful Historical Society, hiking trails, scenic roads and mountain vistas. We also offer two public beaches on the lake and several boat launches for boating and kayaking. 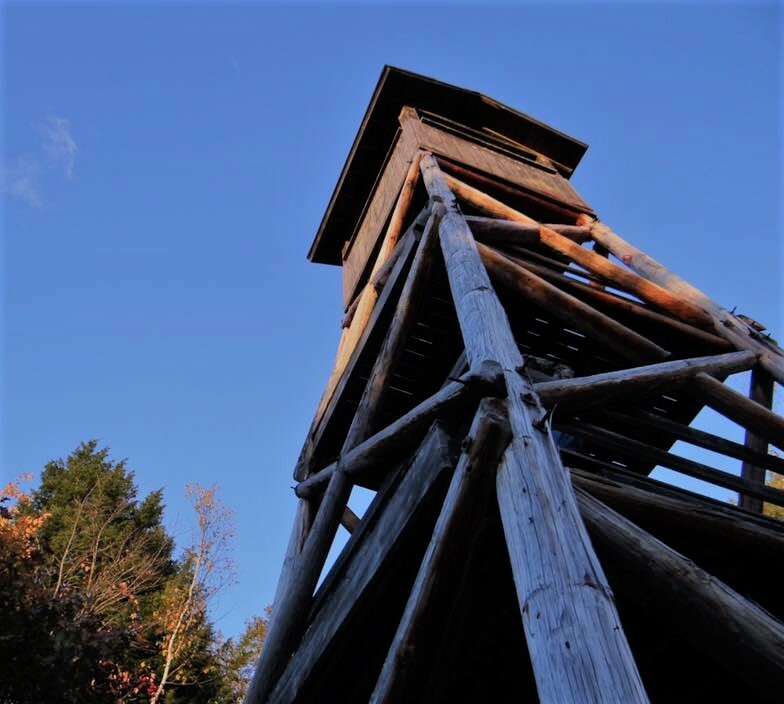 Located on Route 109 in Tuftonboro, the Abenakee Tower is just a 5 minute walk from the parking area to an 80′ tower overlooking Lake Winnipesaukee and the Ossipee Mountains range. Worth taking in a sunset too, because it sets over the lake! Spectacular.